What Is It Like to Stay In a Hostel? I think I was about 21 the first time I had heard of hostels. One of the new friends I made during my study abroad trip to Paris came up with the idea of going to Barcelona, Spain for our spring break. She came up with the flight costs, our travel plans, where we would stay, and activities. The only thing I had to do was pay, so how could I say no to such a sweet arrangement? Obviously, I couldn’t. Now, as I hope it goes with any new adventure, you discover new things and have experiences that you could not have predicted because you might not have anything about them previously. One of those things for me was how different it would be to stay in a hostel versus staying in a hotel. Still, despite some of the bad things about hostels, I recommend them over most any other living accommodation for staying within a budget and experiencing a new place as more of a native than a tourist. Cutting financial corners and staying within a budget is probably one of the most important parts of traveling and finding living accommodations while you are away from home. And the best part about it is that it frees up your money so that you can do more of what you love, whether that be more traveling, more eating, going to Broadway shows, or simply enjoying a cool glass of wine at a sunny cafe. As much as I may enjoy luxury apartments and gorgeous hotels with breathtaking views overlooking oceans and mountains and cities just as much as the next person, but… I don’t have that kind of money. And so, instead of beautiful views from a hotel room, I’ll settle for seeing those landscapes up close while saving a lot of money by staying in a hostel. I also try not to spend too much time and a hotel room when I am traveling way, so I do not feel like it is worth the expense. Hostels are usually in well-traveled or tourist areas with a lot of attractions. This means that you will not have to go as far to find something to do. If you don’t have to go far, then you also don’t have to pay for taxis, cars, or train rides. We can’t acknowledge the light without pointing out the shadows. So let’s get to it. What are the downsides to staying in hostels? Living in close quarters is always going to be a challenge for some people. I, for one, do not like sharing a living space. Luckily, it’s temporary and some hostels even have the option of upgrading to a single room that you would not have to share with anyone for a small fee. This availability, of course, varies from hostel to hostel, so you will have to check either when you get there, by calling ahead, or by checking online. It would be unrealistic to expect to get a large Suites for such a small cost. You also have to keep in mind that the point of a hostel is to have minimalist living arrangements at the lowest possible cost, so there may not be a lot of amenities. That being said, I have stayed and some hostels that also have access to pools, saunas, steam rooms, and gyms. This is also something you will have to check before you book your room. The hostel I stayed in also had bunk beds. This is something you really need to think about before you book a hostel as it becomes just a little stressful to share bunk beds in a room with people who may or may not be strangers depending on the size of the group you are traveling with. You can simply try not to stay out too late or be quieter when entering the room so as not to disturb anyone else who may be sharing a hostel with you. Of course, if you do choose to get a private room, then you will not have this issue. The shower was also in the same room as the toilet. You are probably thinking, “Where else would the shower be?” But I am saying that the shower is not a contained space like many people are used to who live in or are from America. In the hostel I stay in while I was in Barcelona, Spain, you were literally standing beside the toilet while taking a shower. I will not pretend that it was not weird or that I got used to it, but, it wasn’t a deal breaker though it will require coordinating your bathing routines if you have roommates. 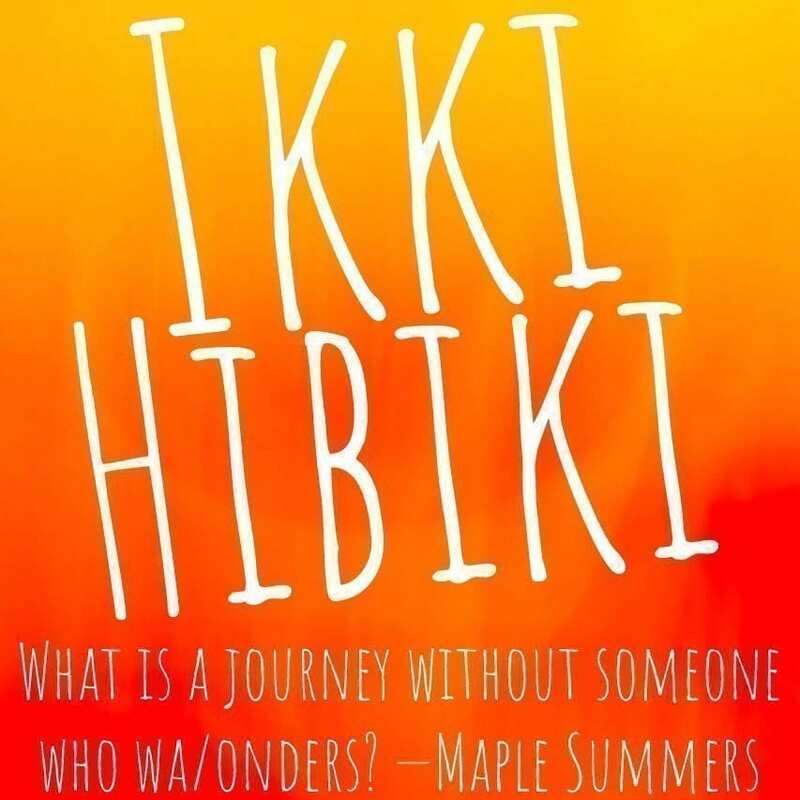 Ikki Hibiki is a wonderful, online place where I will share travel advice and my travel adventures. Sign up to get new travel tips on places you should go, things you should do, and ways to save money while doing what you love. Before you can even wonder, yes, I am trying to convince you to take off for 6 months and live some place foreign and beautiful. Do I Need to Learn French to Visit or Move to Paris, France? Now available on Spotify, Apple Music, Amazon Music, & More! Don't forget to share and support Ikki Hibiki. Use one of these lovely buttons to spread this wonderful post and finish reading.